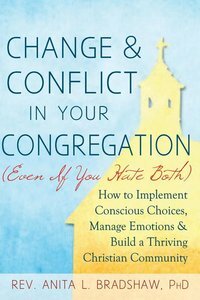 Change and conflict are often feared in churches--but they don't need to be. When we learn to see these difficulties as normal, healthy parts of being a community, it is much easier to navigate them with a minimum of anxiety and bad behavior. We are able to let go of our fears and face change and conflict as catalysts for moving forward in the mission of showing God's love and justice to the world. 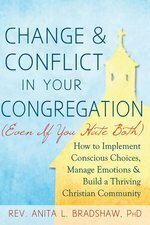 In fact, there is no way to move forward in mission without change and conflict.